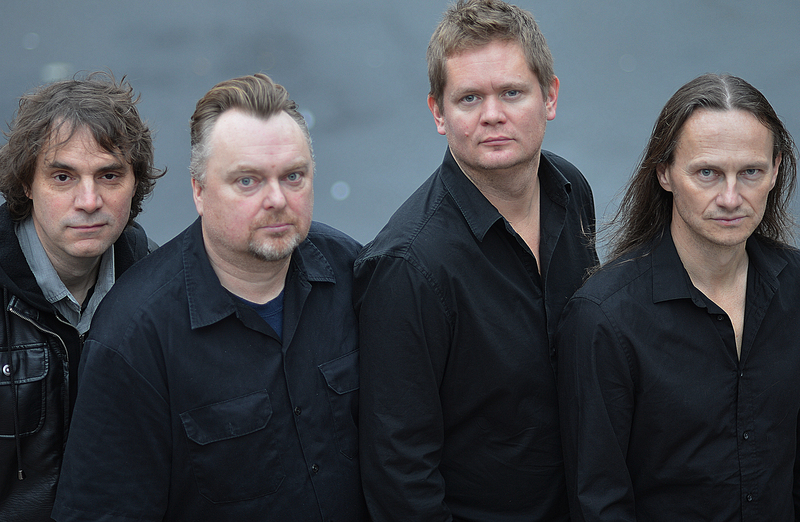 NEONATO plays cinematic instrumental music, and the band's first steps were made 2011 in Arendal, Norway. The band merge music/soundscapes with film to make an extra dimention the performance. The music is created from structuring free improvisations, and thereafter tailormade films is made for each and every song. plays keyboards and makes films. Between 1980 and 85 he was in several punk and post-punk bands. In 1985 he left music to make a career in the movie business. He has won several awards including five Amandas. In 2005 he reformed his old goth/post-punkband White Lord Jesus and released a couple of records. He has also made the score for feature films and released some solo material. plays baritoneguitar. In 1990 he was the co-founder of the band Clawfinger in Stockholm. The band released 7 albums, and sold more than 1,5 million albums worldwide. He has played more than 800 concerts in more than 30 countries. He currently works as a producer, and alongside co-producing all Clawfinger's albums, and writing more than 200 songs for Clawfinger and other artists, he has made several remixes for Rammstein and groundbreaking canadian artist Dalbello. plays drums and percussion. He started as a session-musican in 1994 and has played with several Norwegian artists. He has participated on more than 70 releases, and played more than 2000 shows in 18 countries. He won the Alarm Award with his band Jim Stärk and has been nominated for the Norwegian grammies 5 times. His former bands have sold gold and platinum. He now plays with World Music-artist Niko Valkeapää and more. plays bass. 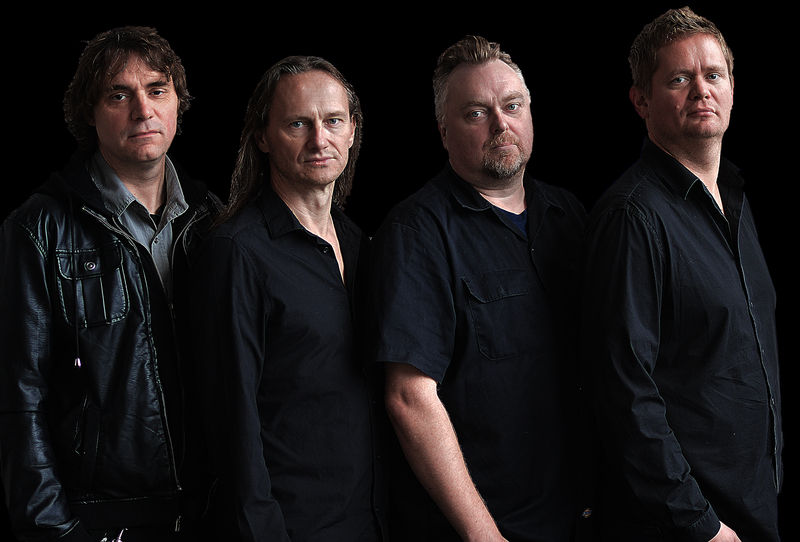 He started his musical career with Norwegian rock/metalband Theo. In the early nineties he enjoyed national success with Norwegian band Go Go Gorilla. Their first single went double platinum and the first album sold gold. Later he has been in several bands, like The Beat Tornados, Dixie Ramblers and Howlin' Pimp-O-Negros.